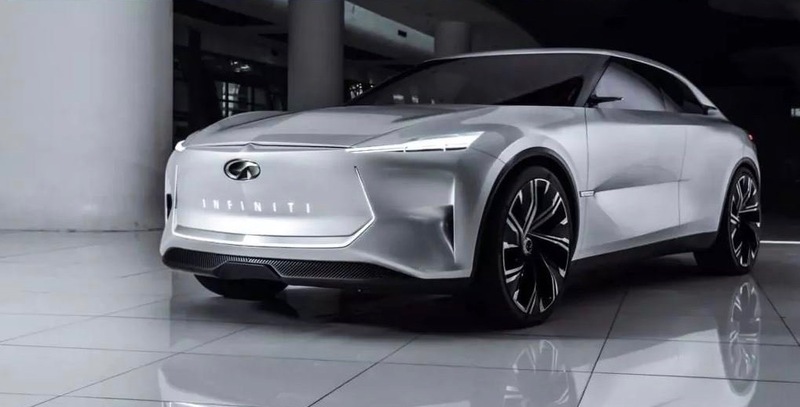 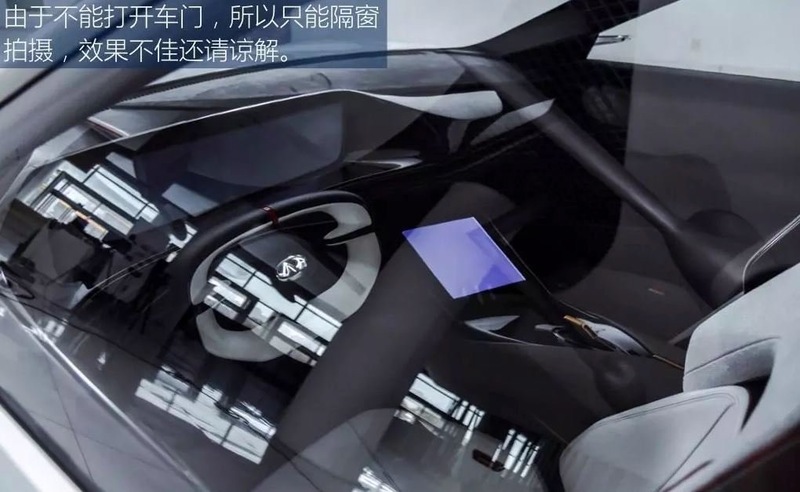 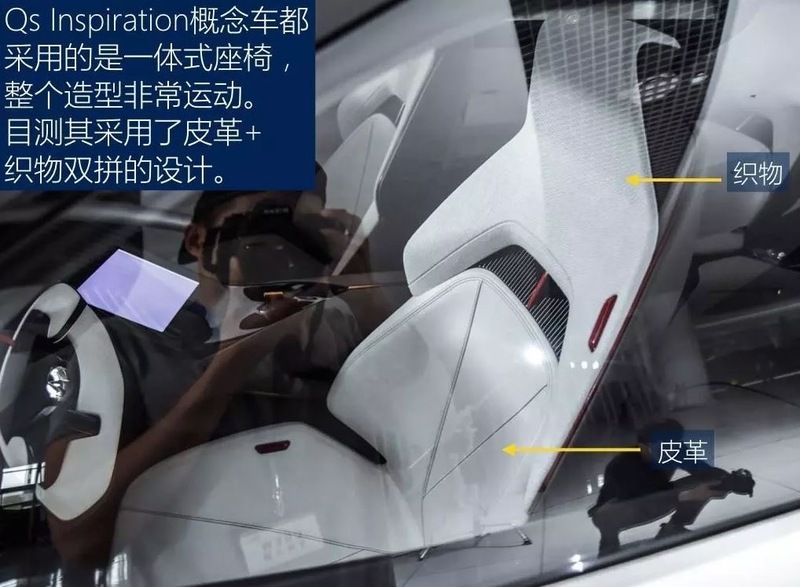 Infiniti is going to reveal the Qs Inspiration electric sedan concept next week at the Shanghai Motor Show, but a whole slew of photos have already leaked online. 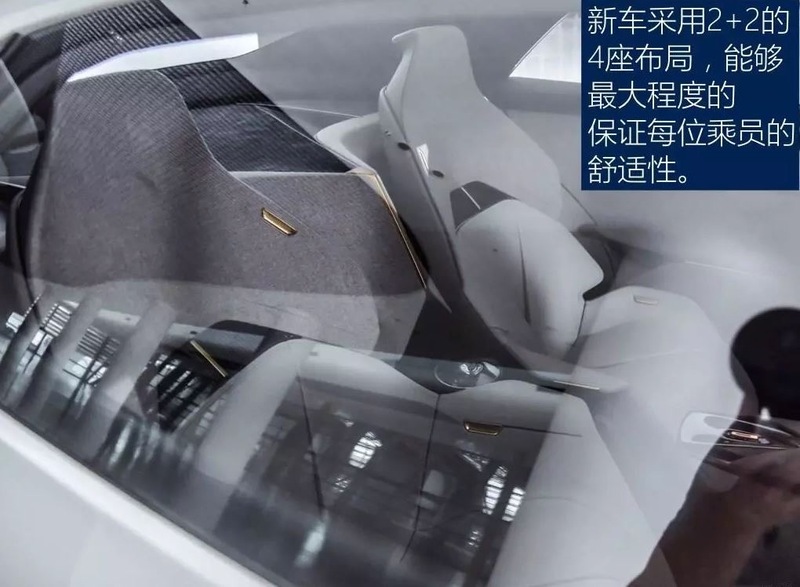 These photos come to us from China’s Autohome who published all the leaked photos. 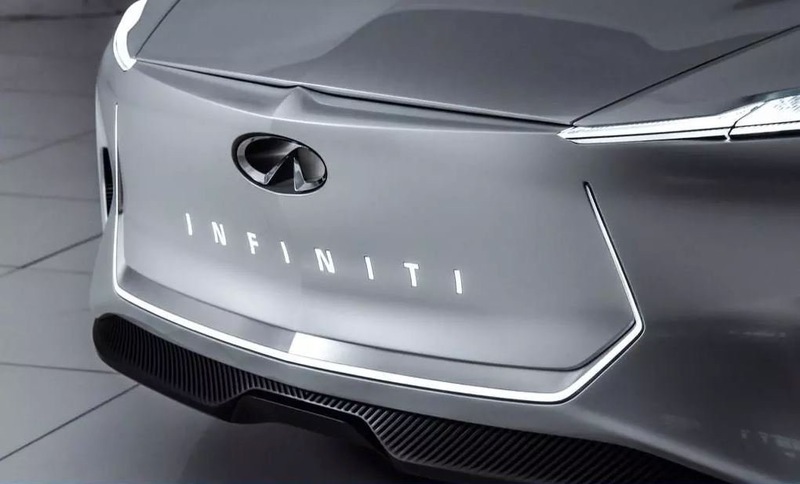 The Qs Inspiration concept is a preview of what Infiniti’s future electric sedans could look like. 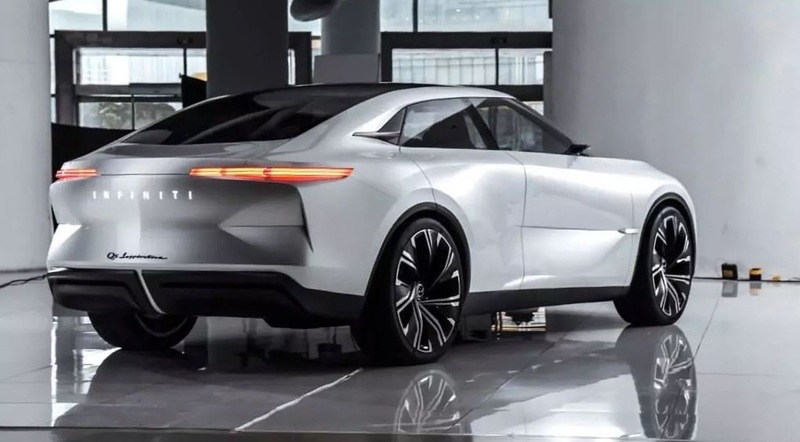 Overall the Qs Inspiration concept does get many of the same styling cues from the QX Inspiration electric crossover concept that debuted earlier this year. 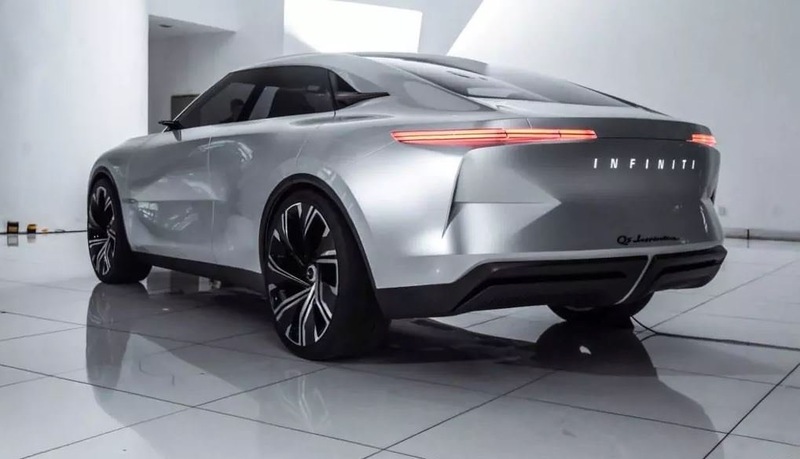 The biggest similarities are at the front where both concepts feature a similar front fascia.